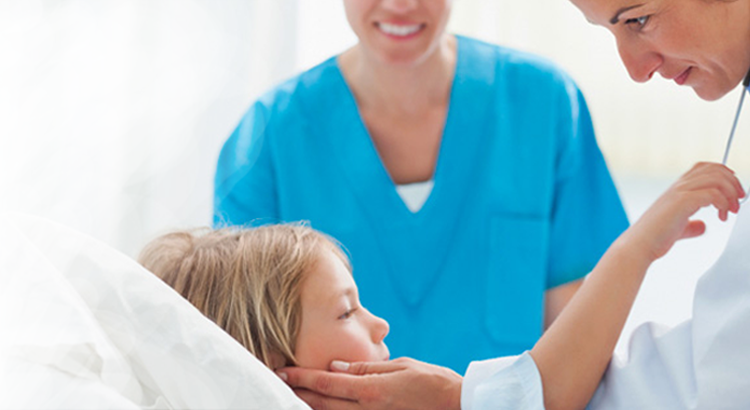 Over the years, Fortis Healthcare Ltd. and its subsidiaries through its hospitals and Foundation across India, is committed towards providing healthcare for the socially marginalized and deprived sections of the society. We not only make sure that our programs are efficient, but also ensure that they are sustainable and relevant to those meant to benefit from them. The CSR initiatives are driven by our vision, philosophy and the need of the community, with health remaining our main focus. 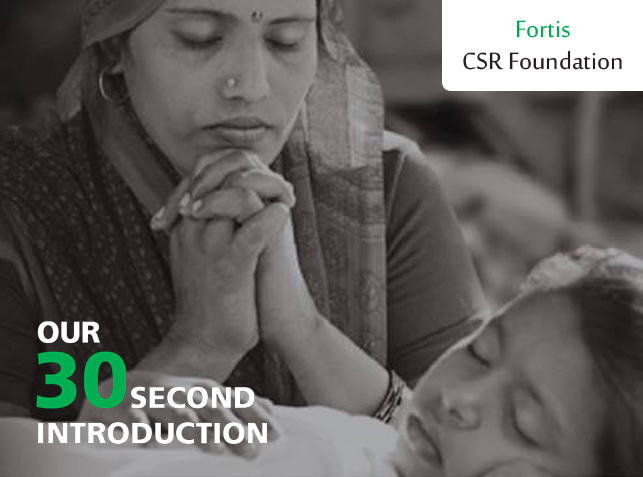 The CSR initiatives of Fortis Healthcare are executed through Fortis CSR Foundation. AANCHAL is a child well-being program, which strives to ensure a healthier start to a child’s life. To drive a deeper impact, Aanchal has identified target intervention area under its “Umeed- Dhadkan” Initiative which supports the treatment of children suffering from congenital heart defects. SAVERA with its focus on “Health Education and Preventive Healthcare” creates awareness on health issues by leveraging on different channels of communication. The purpose of the program is to design models on health information dissemination to reach to vulnerable sections of the community. SEWA is a program that aims to provide emergency medical relief services in an organized and time sensitive manner to people affected by disasters. SEWA’s core commitment is to support the government’s efforts in providing medical relief during a calamity.